Instagram announced this morning that in version 4.1 of their apps on both Android and iOS, users will be able to import previously recorded video from device galleries. In the previous version that introduced video, you were only able to record video through the app, not pick and choose previously recorded clips. This new importing feature also allows you to trim the clip down and choose which section is centered in the Insta-square. But maybe more importantly, video recording is now available on devices running Ice Cream Sandwich in this new version. The update should be available later today. Update: The update is live, but appears to have employed the dreaded staged rollout method of updating an app. It’s there, but you probably can’t have it. 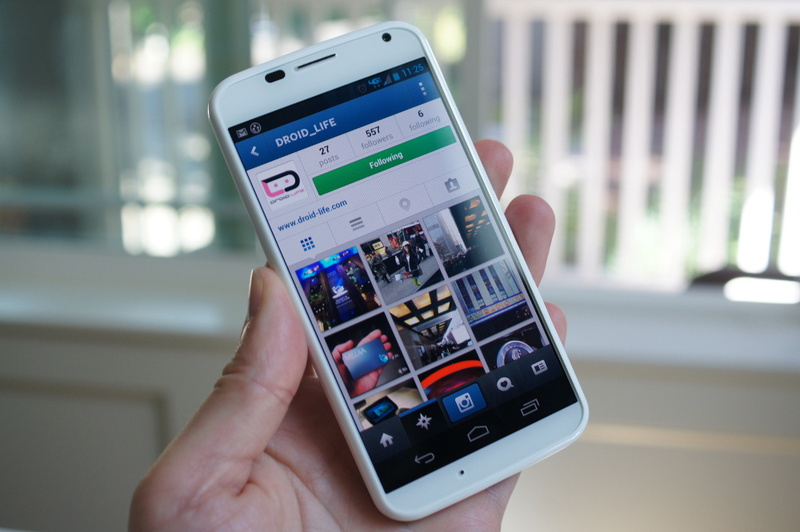 Wednesday Poll: Interested in the LG G2?